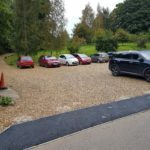 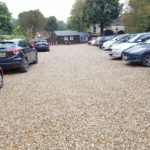 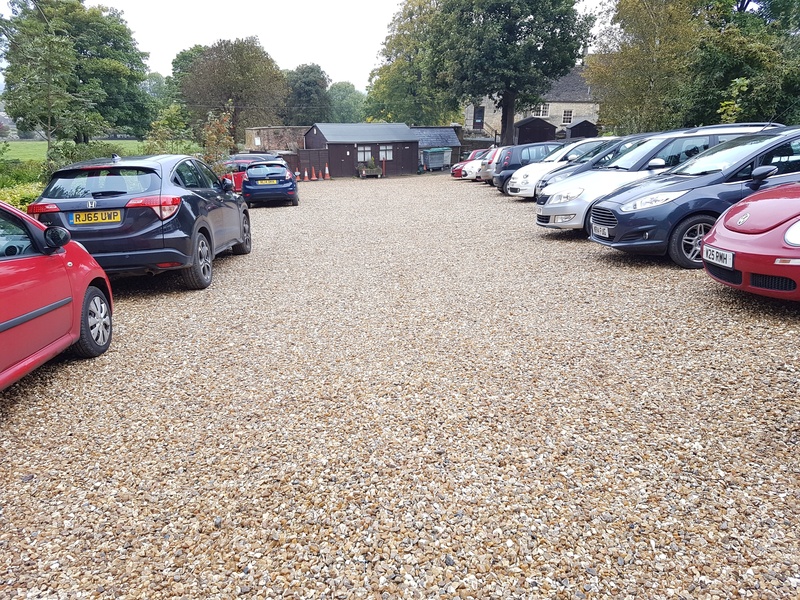 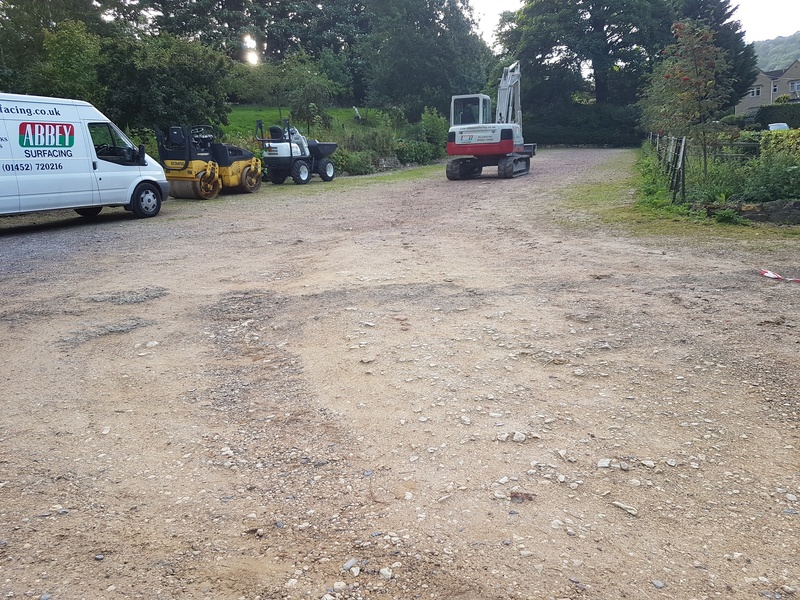 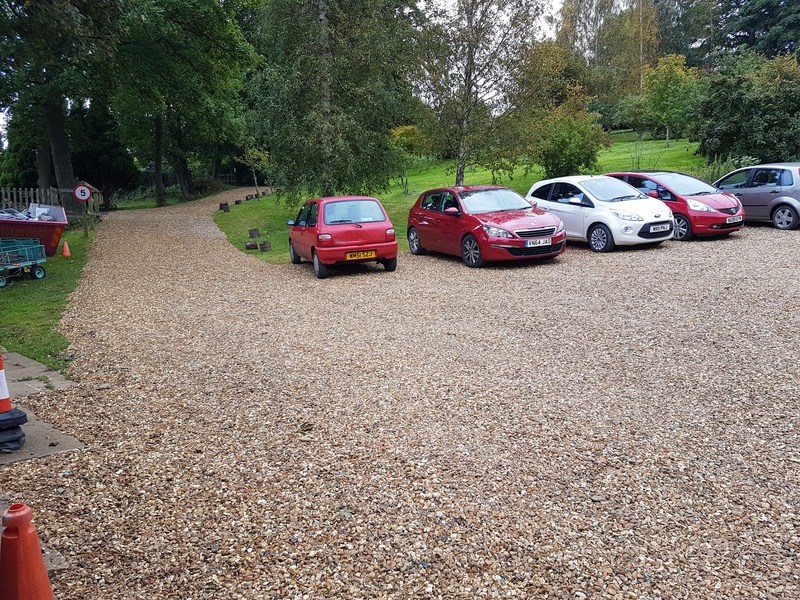 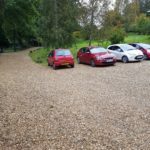 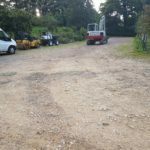 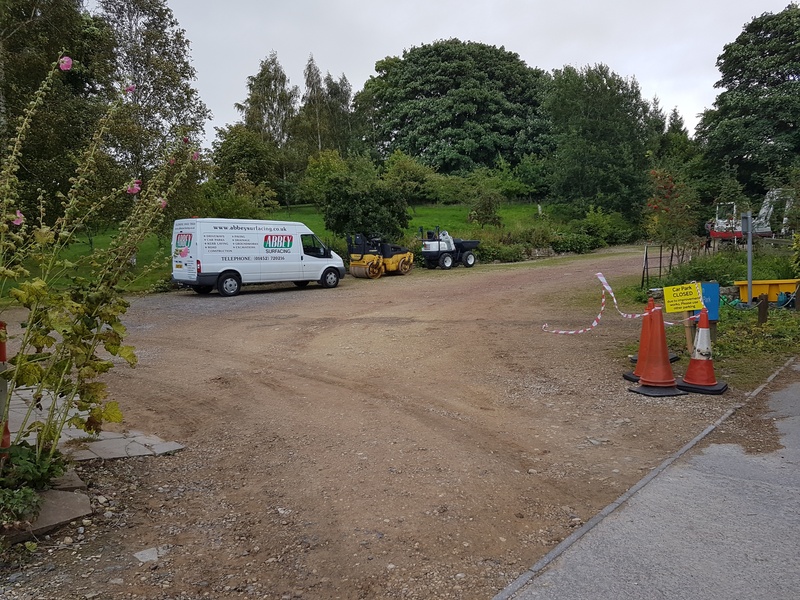 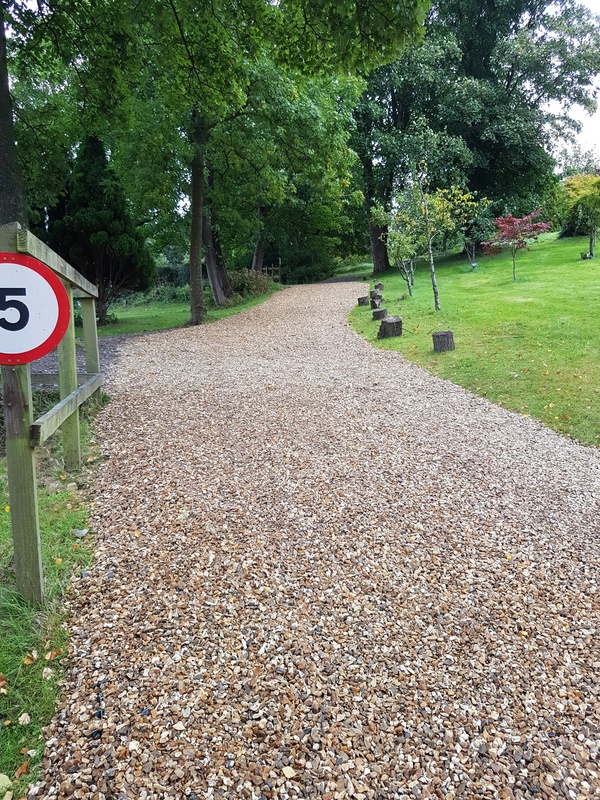 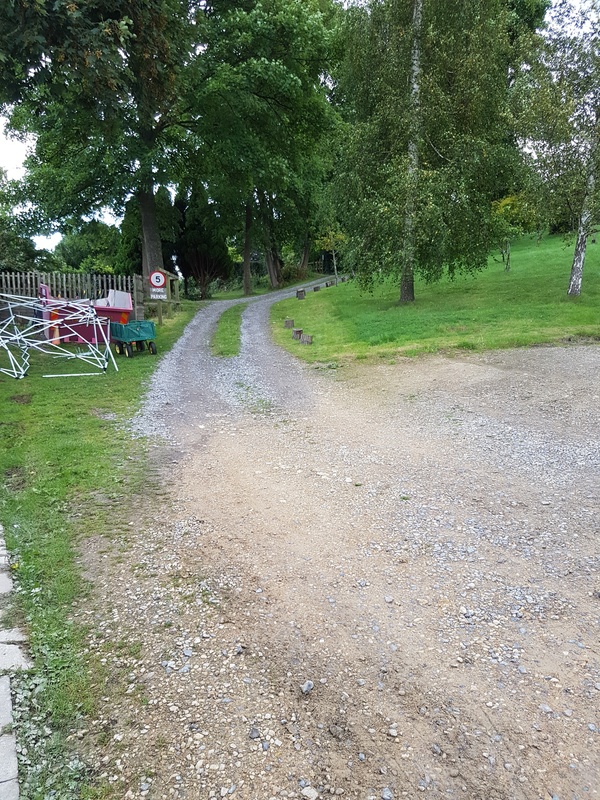 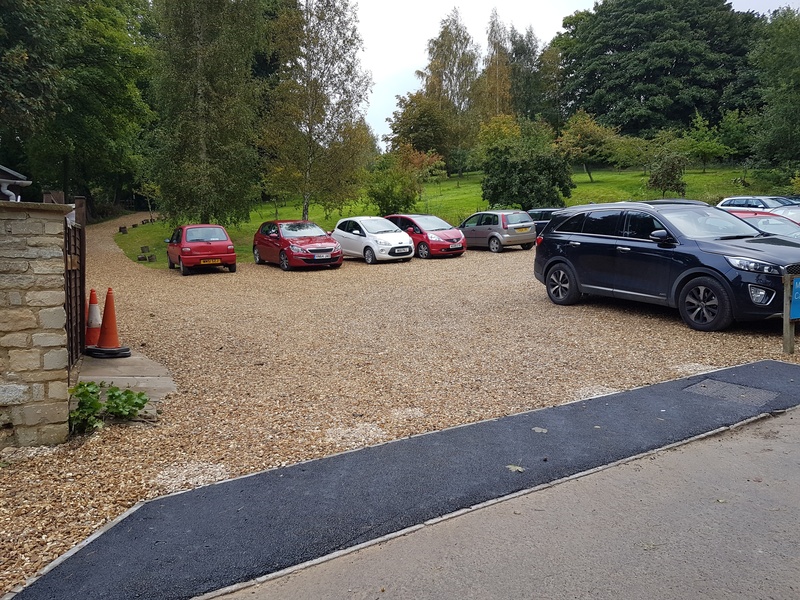 Working closely with the management at Sue Ryder we tackled and resolved their ongoing problems of deteriorating gravel carparks. 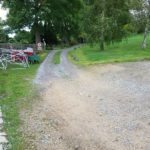 The current surface was uneven and had become potentially dangerous. 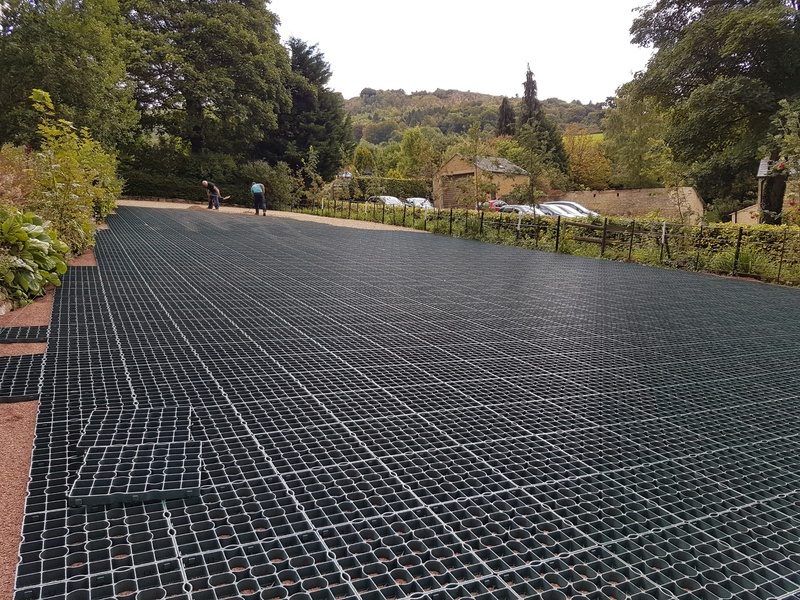 Looking for a long-term solution we sourced and installed a cellular, stablilizing grid network to create a striking finish with a level surface designed to take regular vehicle trafficking and retain the flint decorative stone chippings despite the carpark being on the slopes of Leckhampton Hill. 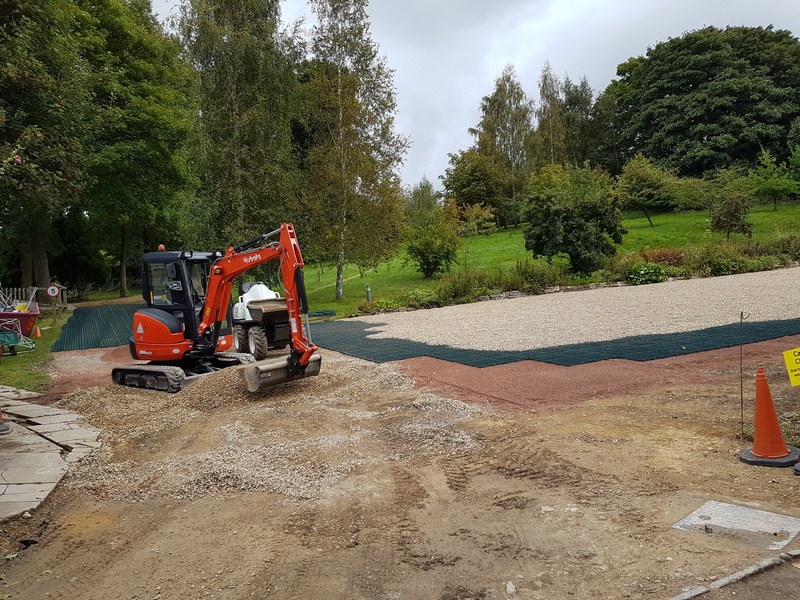 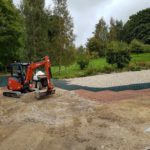 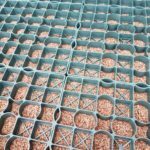 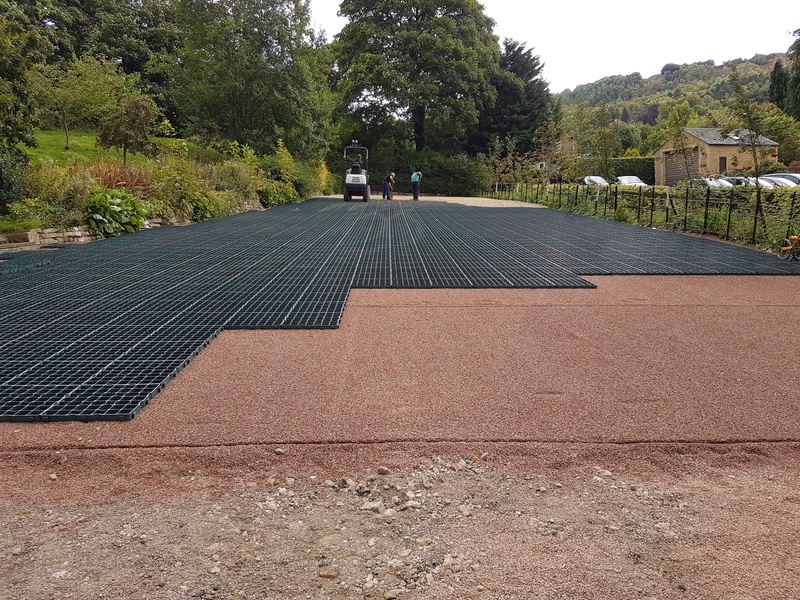 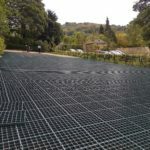 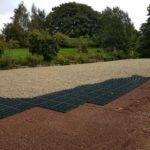 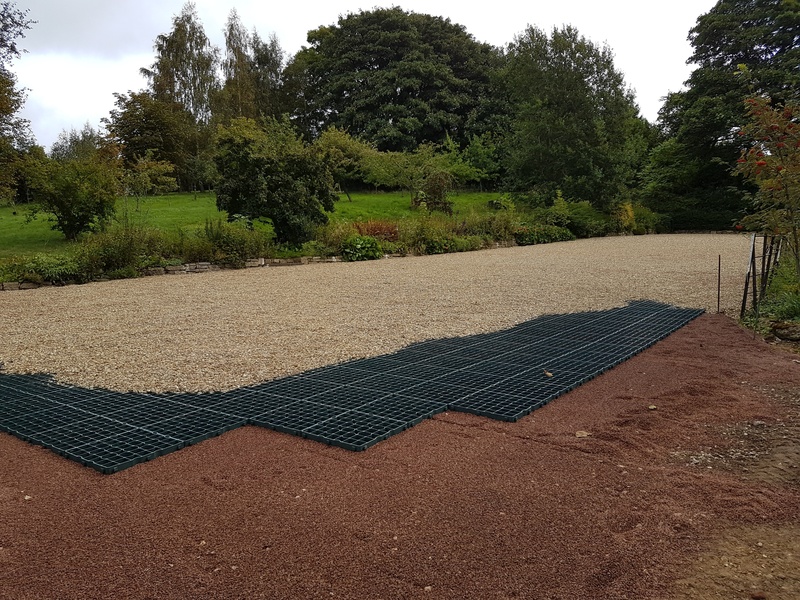 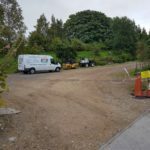 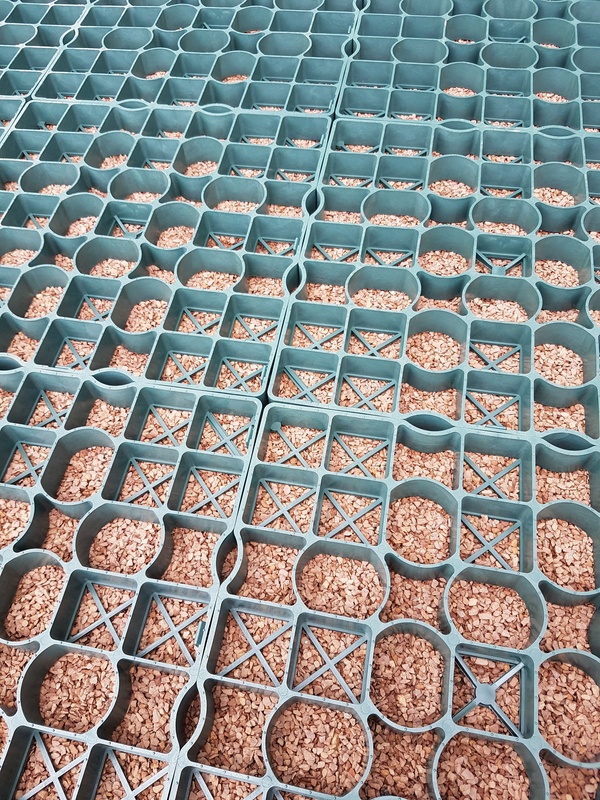 This system can be installed for a variety of applications and be filled with a range of gravels, decorative chippings or even top soil & grass. 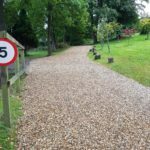 We have known and worked with Abbey Surfacing for the last 15 years or so. 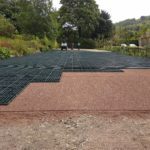 We always find them helpful, co-operative and their work is of a good standard.